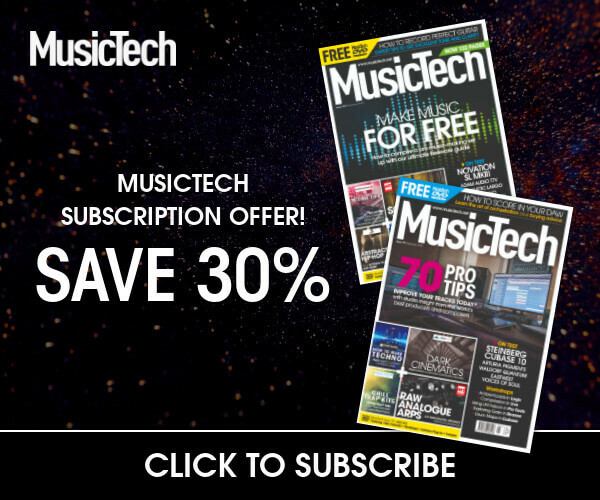 With these grooveboxes, you'll be producing your own signature beats in no time. Here are seven of our top picks to get you started. 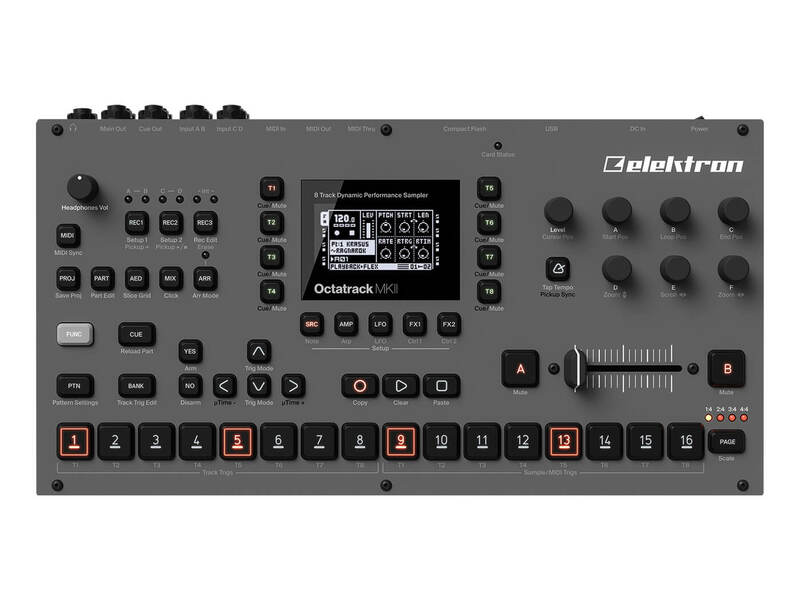 Coming in at the more affordable end, as far as Elektron goes, Digitakt is a drum machine/sampler, with an onboard sequencer, and most importantly, the ability to set different pattern lengths per track, so it’s easy to build more interesting polyrhythms. 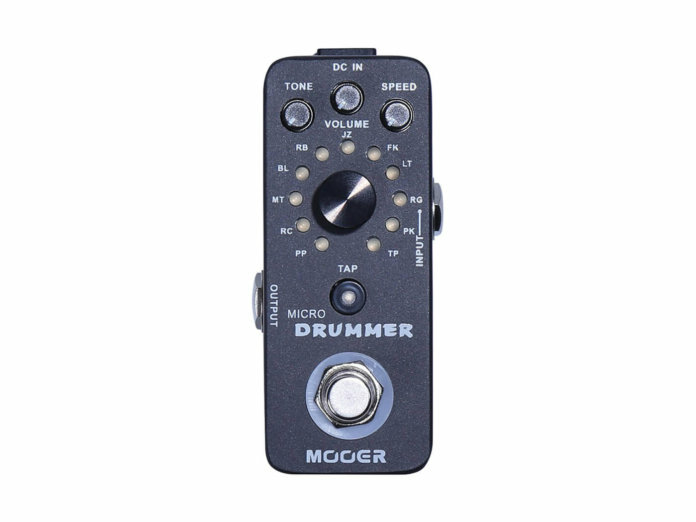 This is a drum machine in a very odd format, and the small size and low price could lend itself to experimentation and use in different setups instead of being a ‘normal’ practice tool. It has a mini-guitar pedal style (mains power required), with onboard patterns, tap tempo, and a tone control. 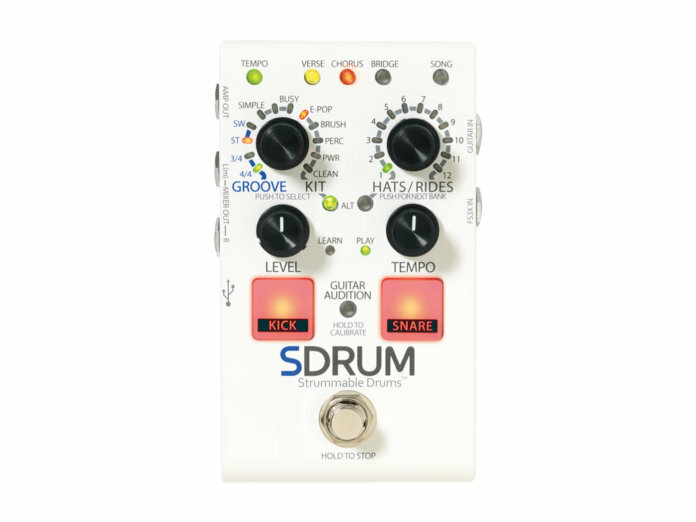 Another pedal-format oddity, the SDRUM is designed for guitarists and bassists – all you do is scratch on your guitar strings and the pedal will create a kick and snare pattern, complete with automatic fills. It includes five kits and up to 36 songs with three parts each. 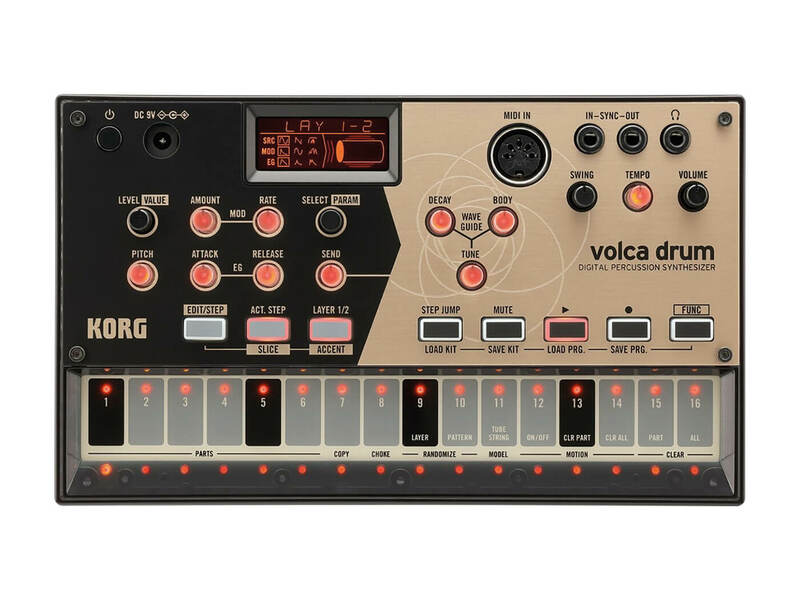 The Volca range from Korg lends itself to all sorts of experimentation, being small, portable, cheap and very connectable. 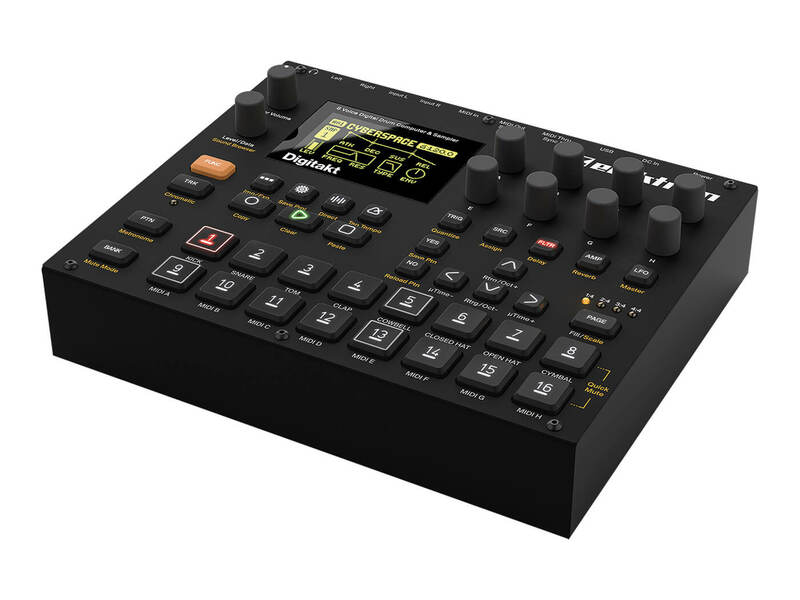 Drum obviously does beats but digital ones, unlike other volcas (like Kick and Beats). You get huge kicks and snares, plus lots of rolling and oddball effects. 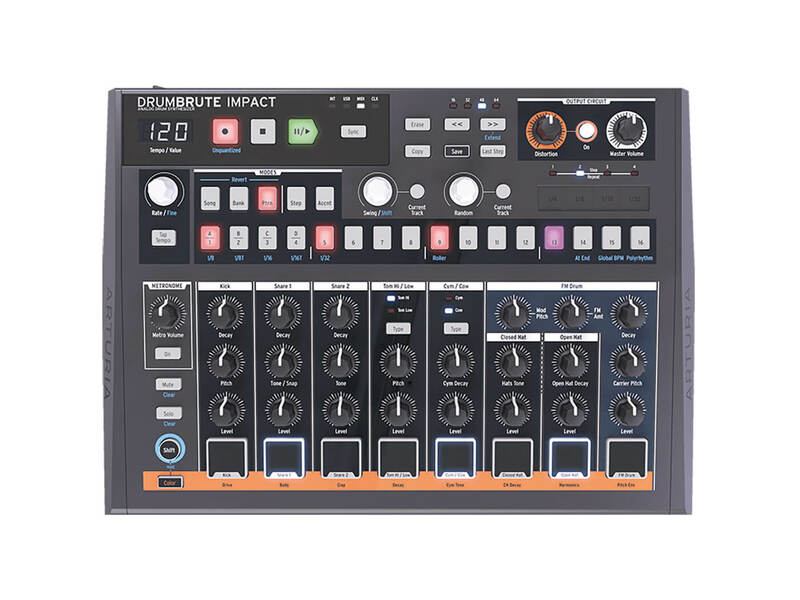 Smaller sibling to the original DrumBrute, the analogue Impact drum machine includes new controls per instrument, which can also be sequenced. It has distortion on the master output and retains the DrumBrute’s touch strip and Random knob for glitchy effects. No presets, no menus, just analogue! Now we’re going deep. 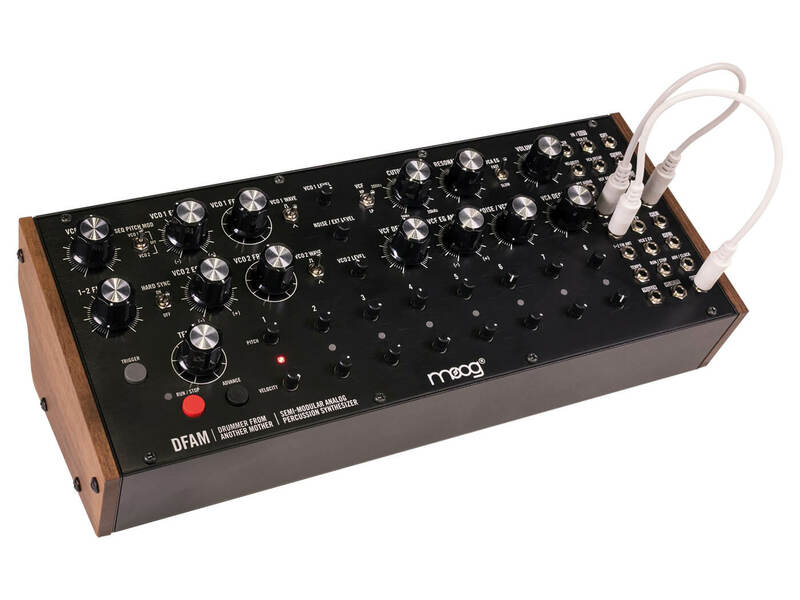 The DFAM (Drummer From Another Mother) is a drum synth that’ll work standalone or hook up to a Eurorack rig, so it includes a sequencer as well as a 24-point patchbay. Synth specs include two analogue oscillators and a Moog ladder filter. An upgrade to Elektron’s original sampler/sequencer. Both versions share the same feature set, including a 64-step, 8-track sequencer, real-time pitchshifting, onboard effects, timing tools (including swing, and retrigger) and separate pattern lengths for each sequencer track. Once again, this is an important tool for more interesting beats. Looking for more affordable options? Check out these wallet-friendly hardware drum machines.